As seasons change it can be difficult to get your interior to seamlessly adjust and correspond to the transitions occurring outdoors. Sometimes it seems as though you have just made your home summer ready when its time to prepare for the cooler months ahead. A simple way to redecorate, without the hassle of any major overhauls, is to use a Side Table to store and display accessories which are appropriate to each season. 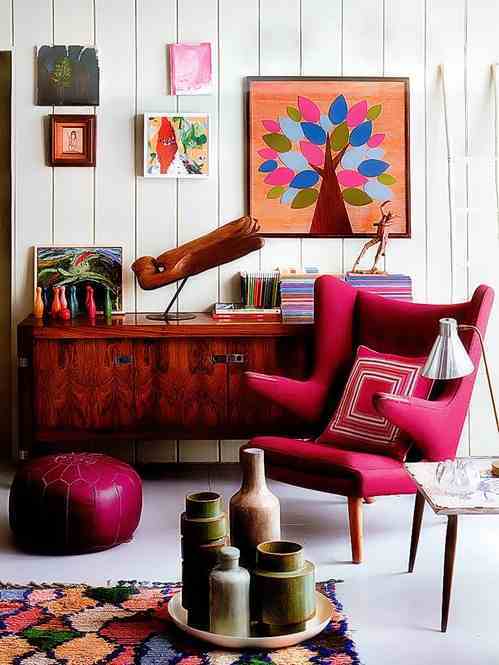 Choose a certain palette of colours and pick them up through photo frames, lamps, books, candles, vases etc. Once the season has ended you can pack them away and bring them out again or change them for the following year! It's an easy way to keep your décor fresh and up to the minute! 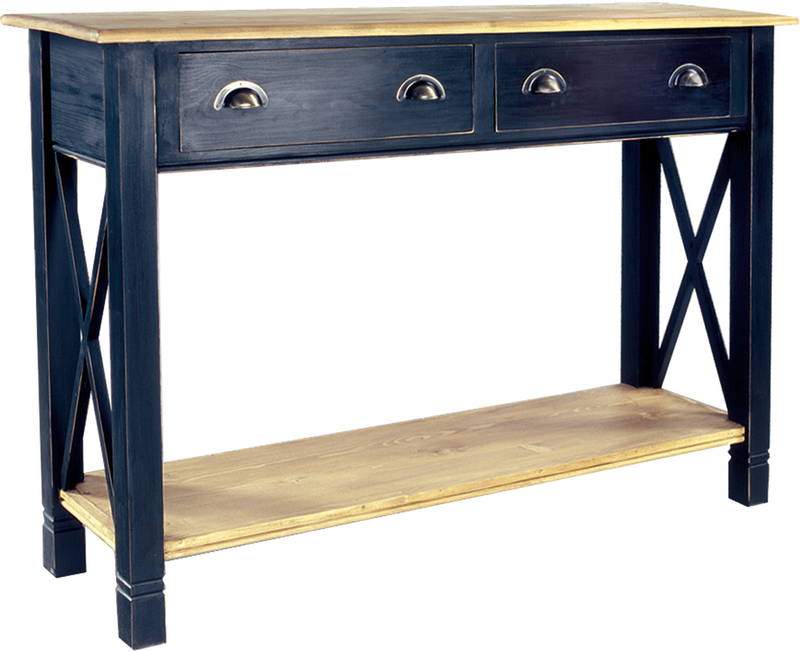 COLOUR OPTIONS: This piece may be ordered in any of the Heritage colours and finishes. 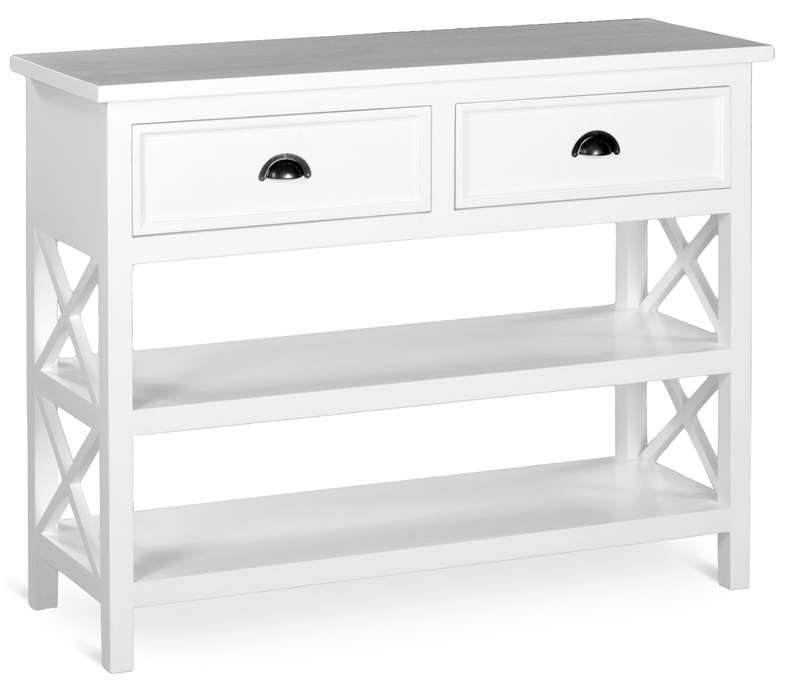 COLOUR OPTIONS:This piece may be ordered in any of the Heritage colours and finishes. 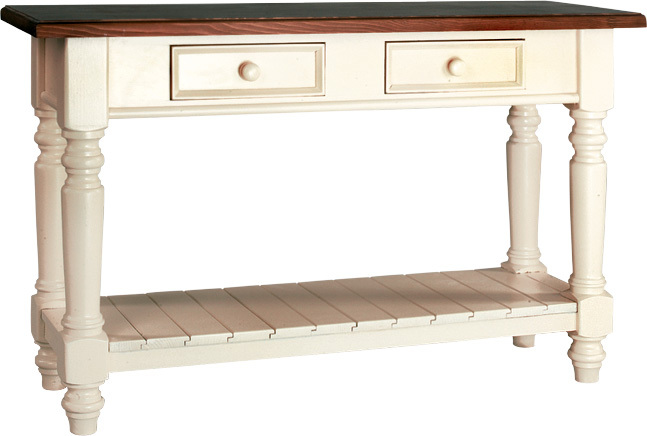 AT THE MOMENT THERE IS 30% OFF ALL OUR HERITAGE FURNITURE COLLECTIONS!!! If you want your side table to really stand out choose a white or light neutral finish and then add bright pops of colour through accessories! 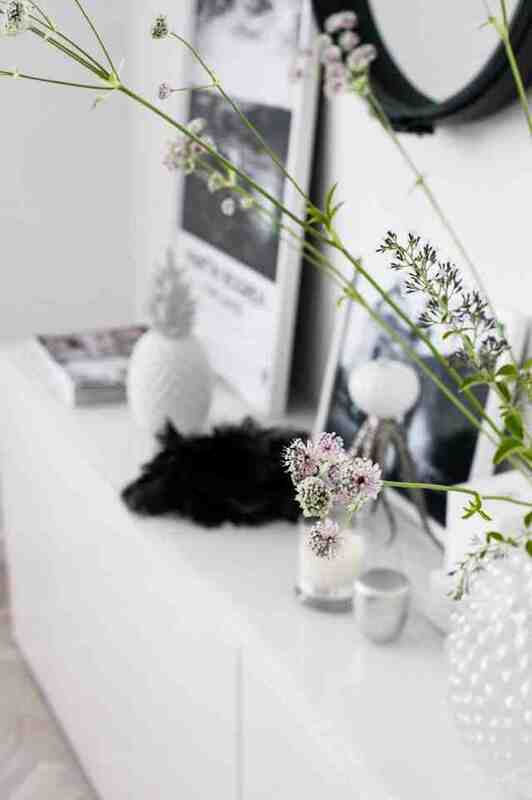 Use textured and patterned items for added interest and display flowers or plants suited to the season. Books can look great too when displayed on a Side Table, particularly large hard backs with bright covers, use them to prop up photo frames or candle holders! If you are choosing neutral and understated tones for your décor a nice idea is to use metallic or glass accessories to inject a bit of sparkle into the look. A good shade for using on a Side Table, if you want to keep the tones muted, is Cappuccino as it goes with so many other colours and is a light yet warm finish. 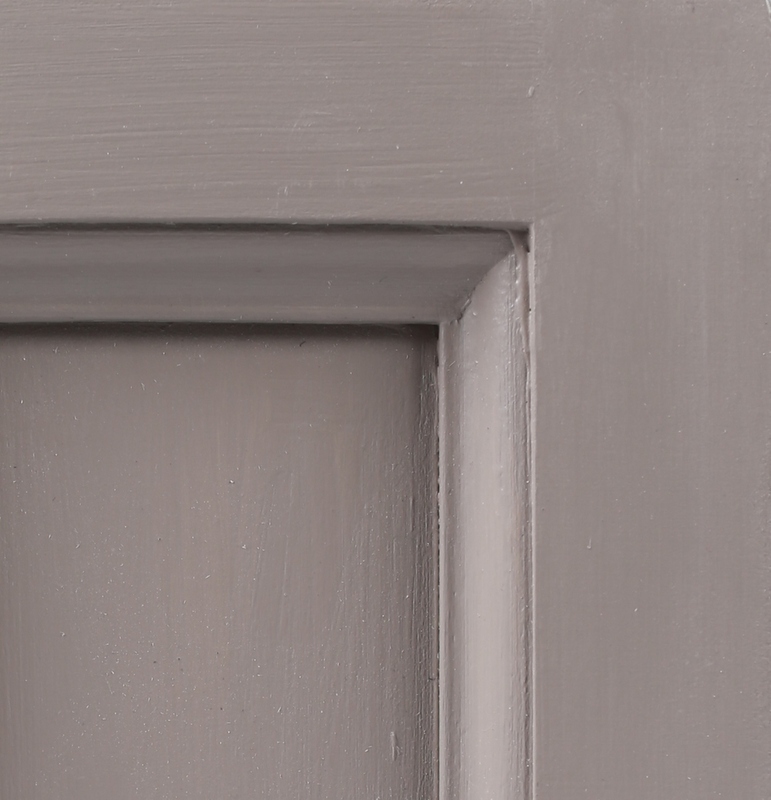 Feather Grey is also a good choice for this look, both of these colours can be viewed in the Colours and Finishes section of the catalogue. Warm tones for Autumn! 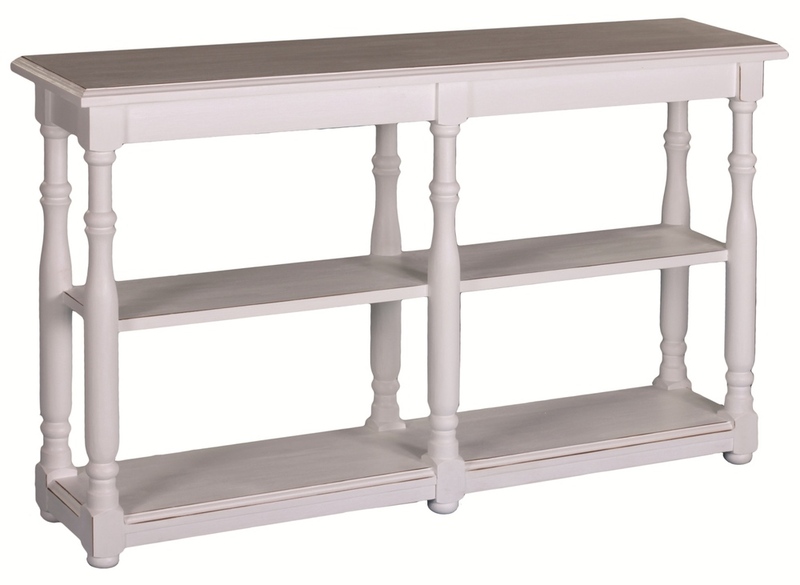 All the Heritage Furniture Collections can be ordered in any of our colours or finishes! 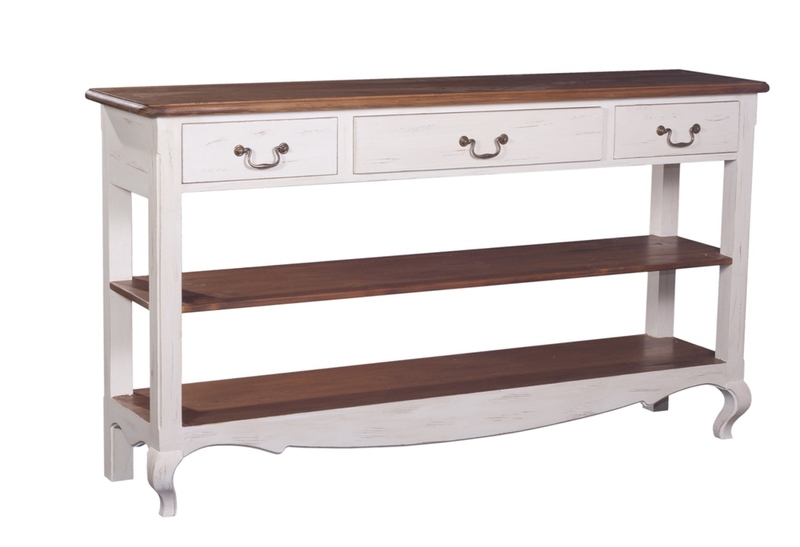 Click here to see our full range of colours and finishes. 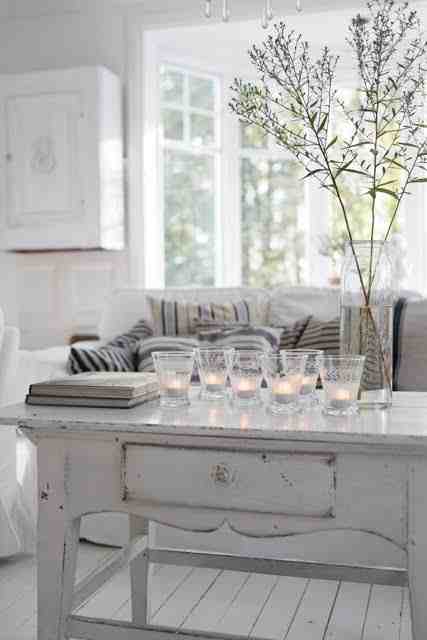 Don't forget to follow us on pinterest and for selected image sourcing see our pinterest page!